SomaSim and Kalypso Media has announced that Project Highrise: Architect Edition is coming to PS4, Xbox One, and Nintendo Switch this autumn. 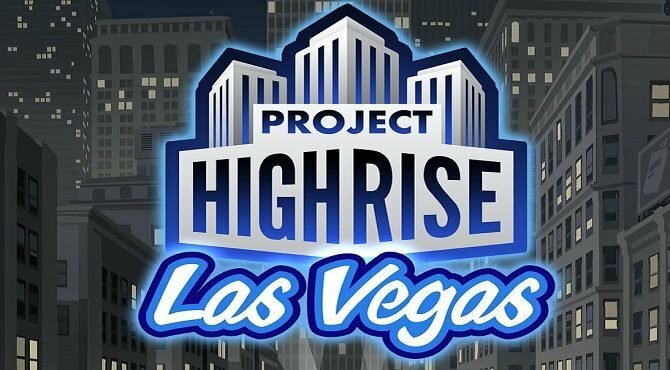 Back in 2016, Somasim and Kalypso Media release Project Highrise on PC. Today, they revealed that the game would be coming to Nintendo Switch, PS4, and Xbox One this fall, around two years after its initial release. Project Highrise: Architect’s Edition will actually be Kalypso Media’s first game to release on Nintendo Switch. When it comes to content, the console versions of the game will include everything from the base game alongside the Las Vegas, Miami Malls, Tokyo Towers, London Life, and Brilliant Berlin DLC packs. For those of you who don’t know, at its core Project Highrise is a building game with the focus being on large skyscrapers. In addition to create the basic structure of each building, players must then micromanage the building’s “ecosystem”, making sure that electricity is flowing smoothly and that the building’s tenants stay happy. These skyscrapers can be residential, home tome several business, concert venues, or even shopping malls. You can check out the game’s announcement trailer below. 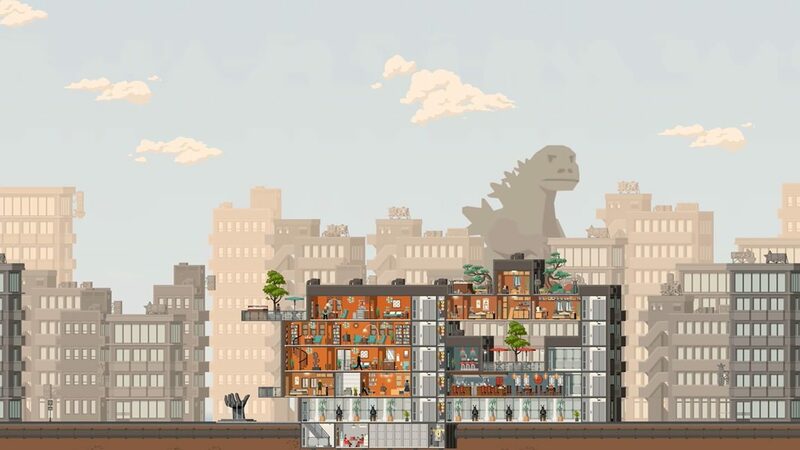 Project Highrise is currently available on PC, iOS, and Android, while Project Highrise: Architect’s Edition will release on PS4, Xbox One, and Nintendo Switch sometime this fall.